Between the cold weather and the desire to enjoy time with friends and family, a lot of Salt Lakers will end up at movie theaters this holiday season. 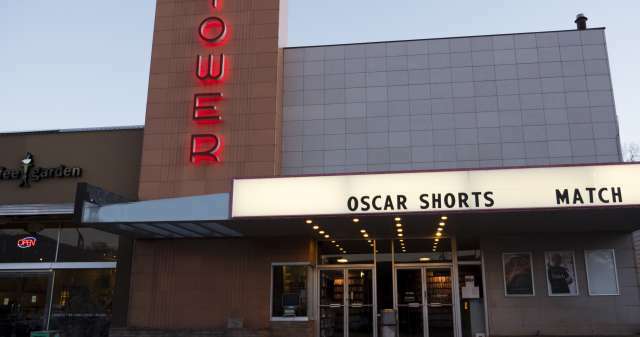 The Salt Lake Valley is dotted with multi-screen movie complexes where you can catch the latest Hollywood releases, but it also has several unique, alternative movie theaters featuring pub fare, giant screens, free films, foreign and independent films, and even an antique Wurlitzer pipe organ. Browse the list and you might find something a little out of the ordinary to add to your holiday fun this year!